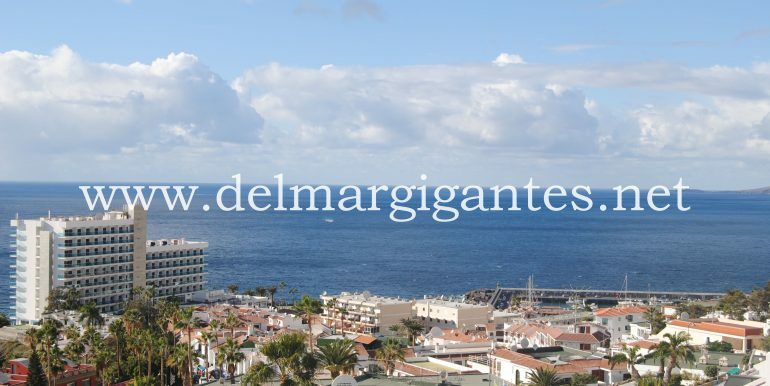 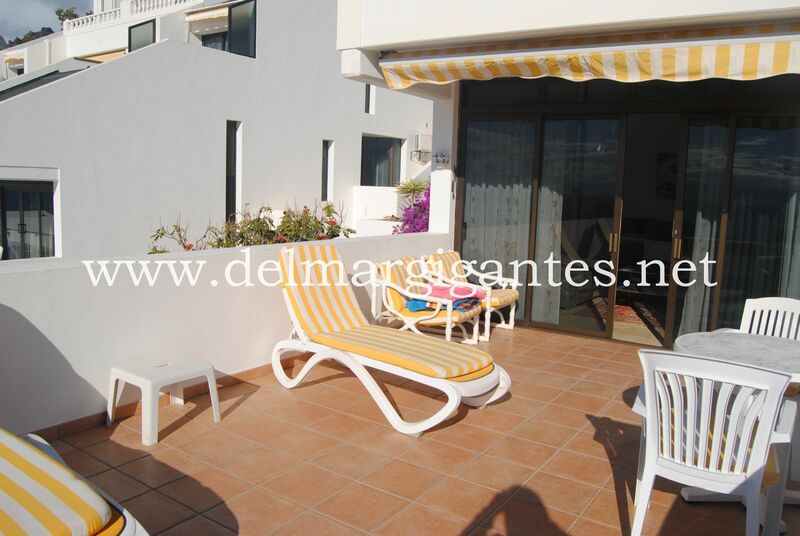 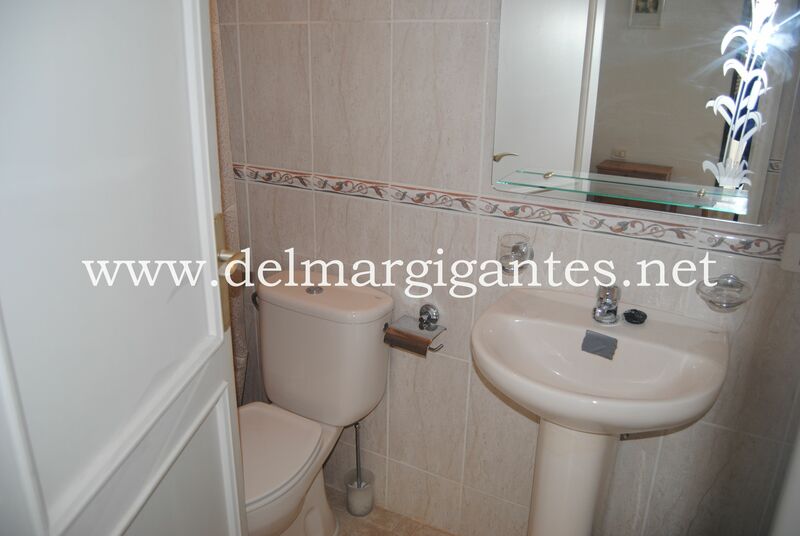 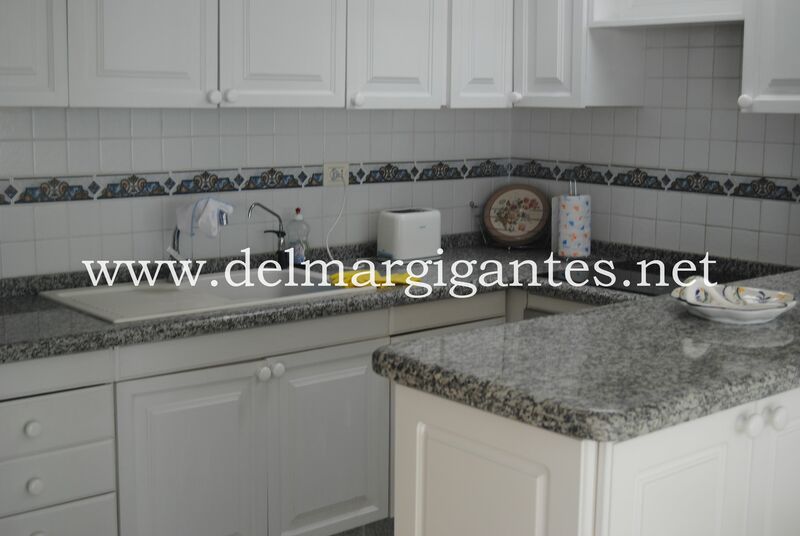 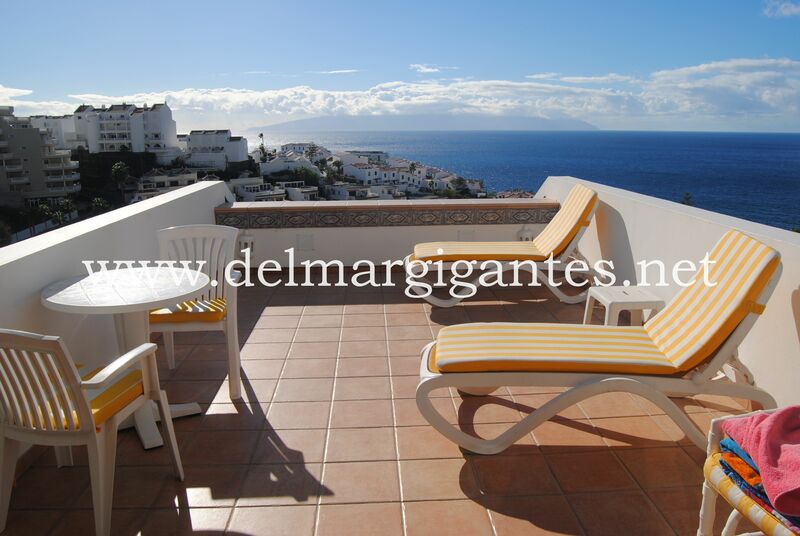 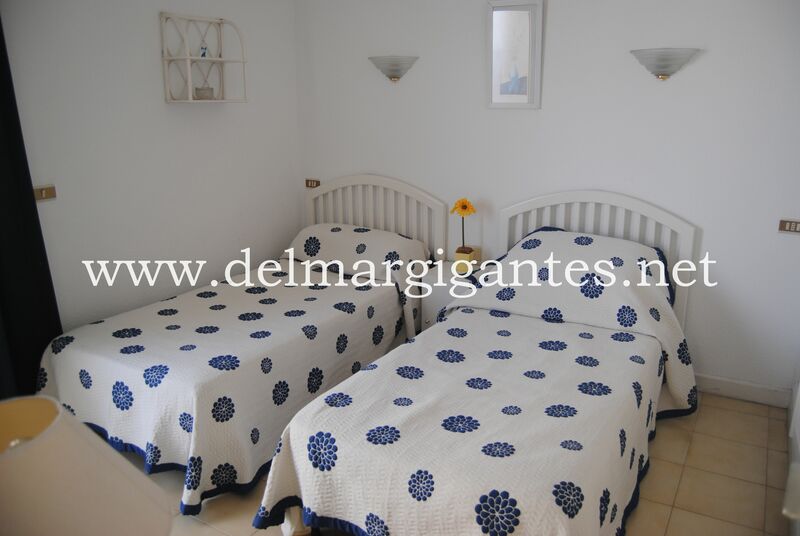 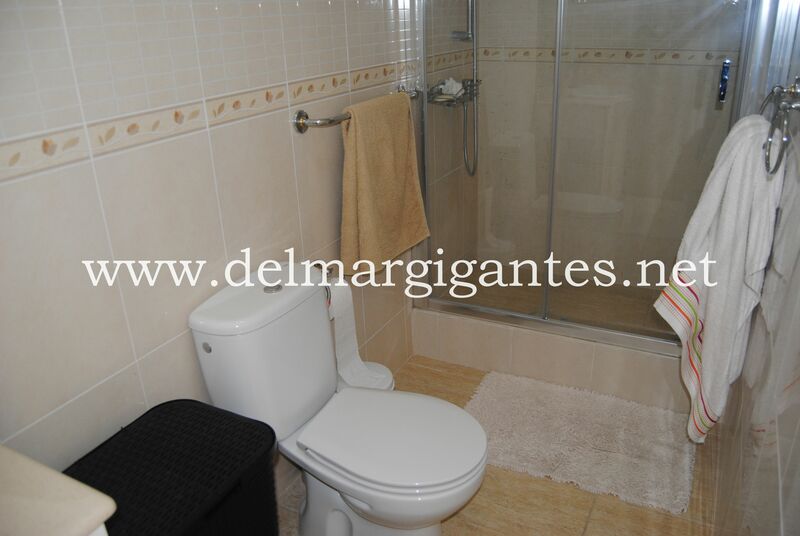 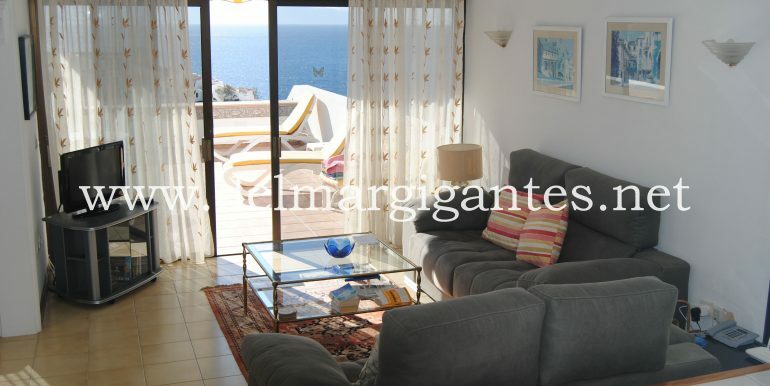 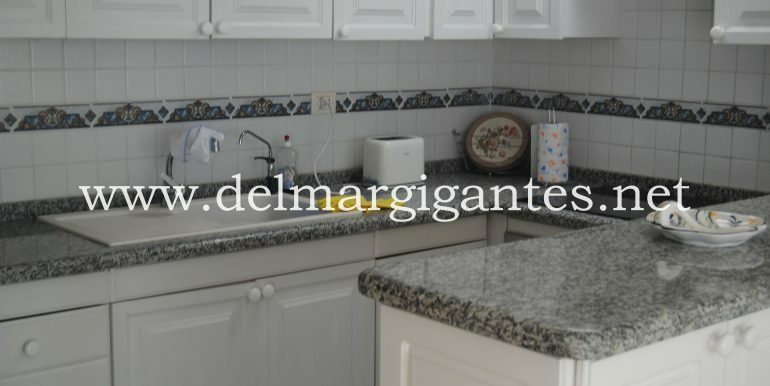 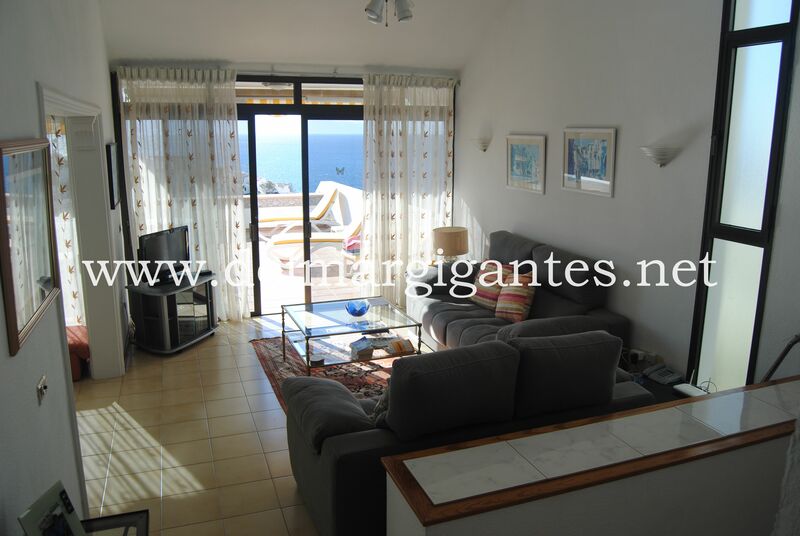 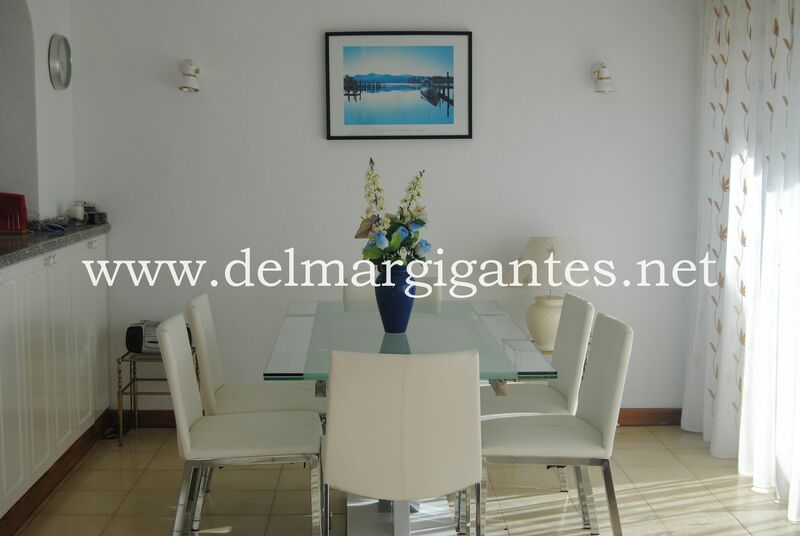 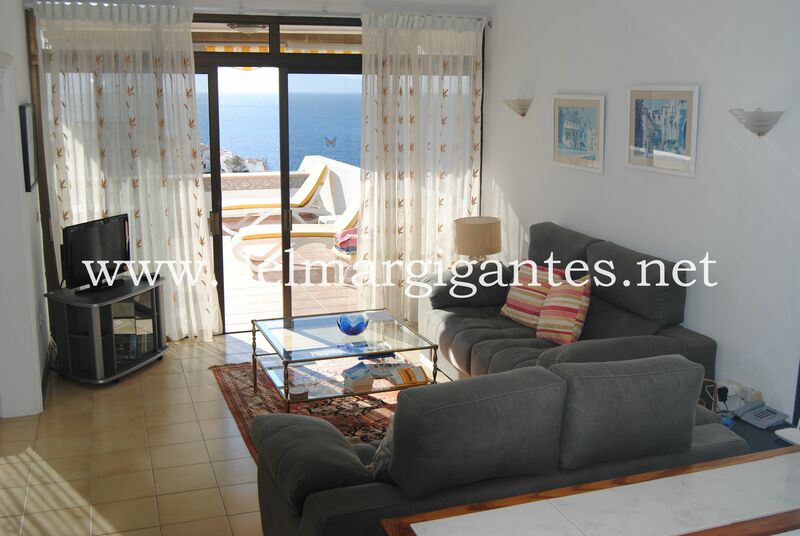 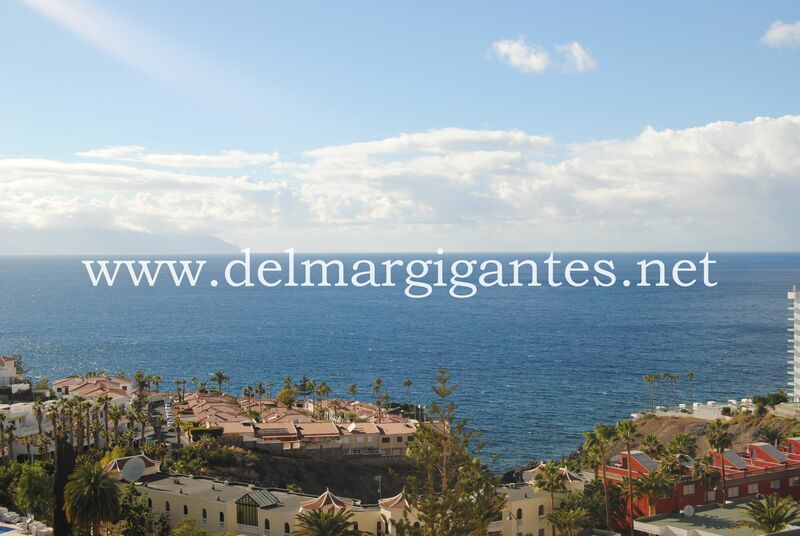 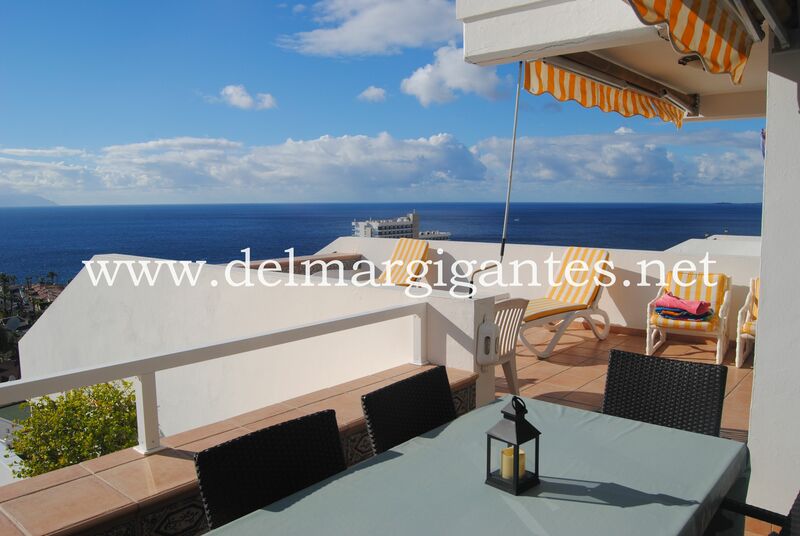 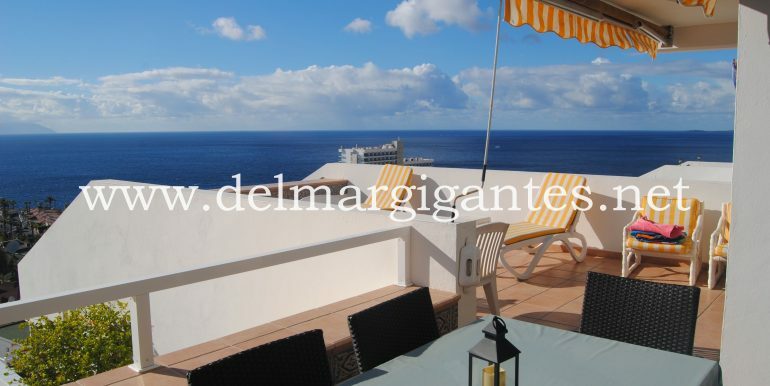 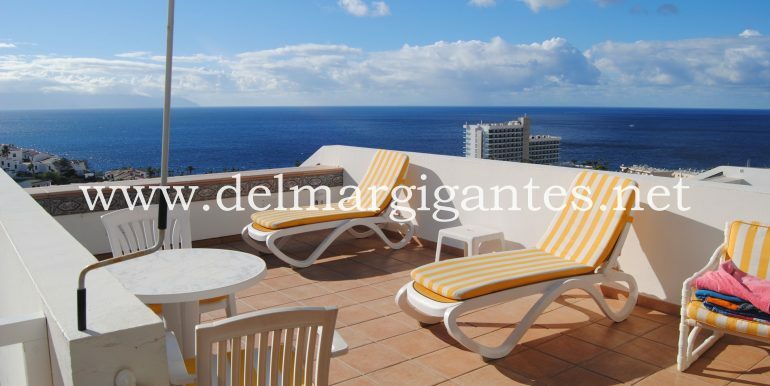 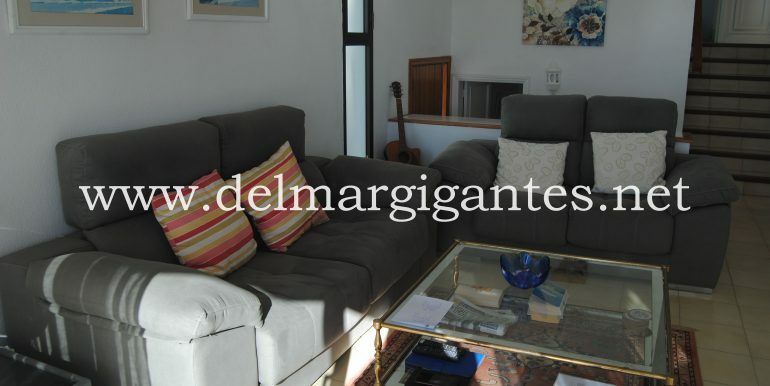 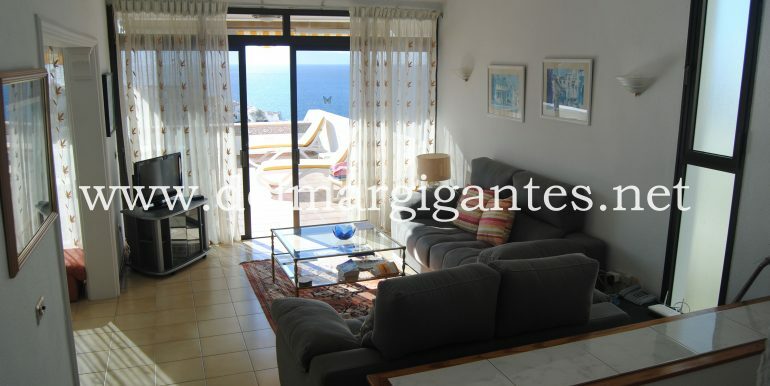 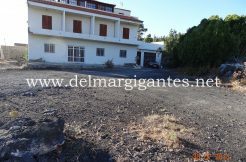 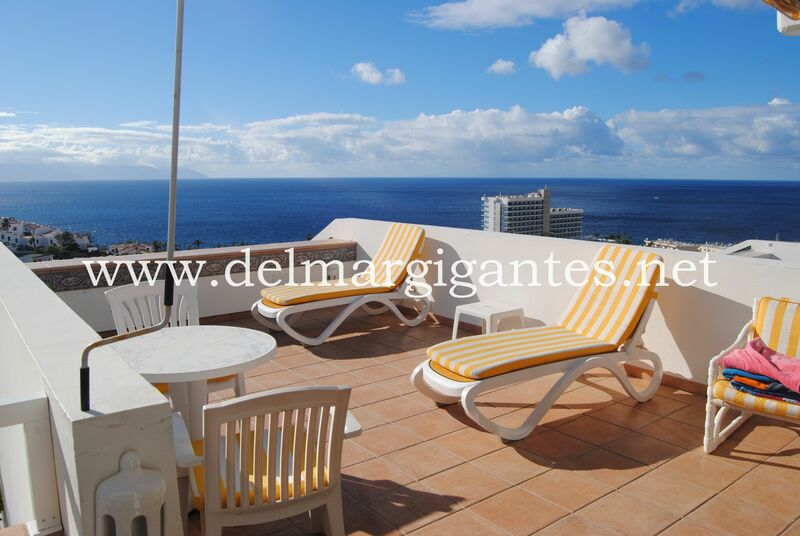 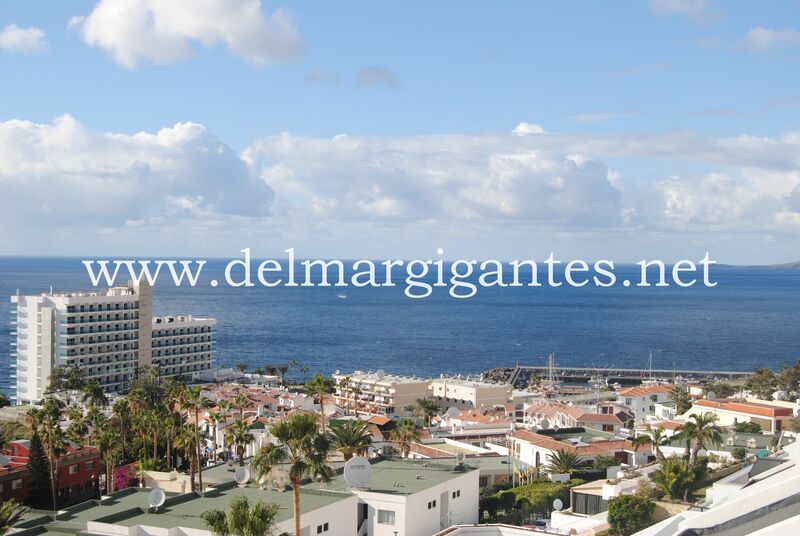 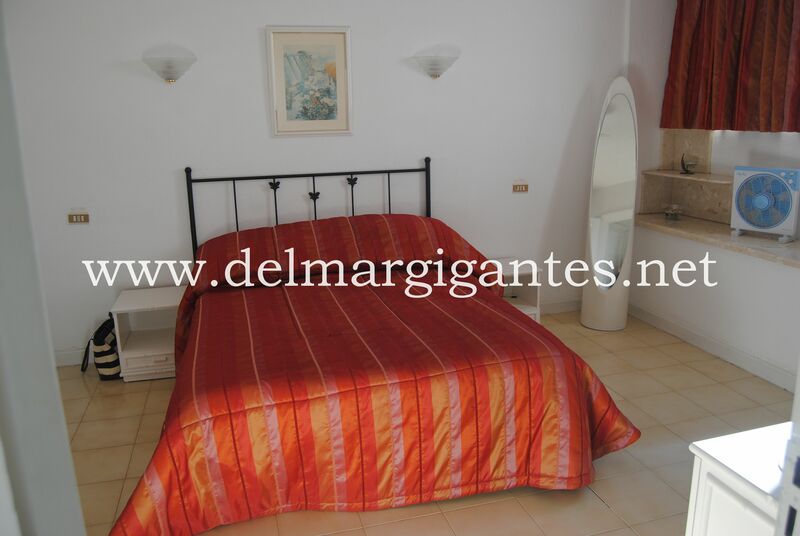 Beautifully presented apartment situated in the well maintained complex Drago in central Los Gigantes. 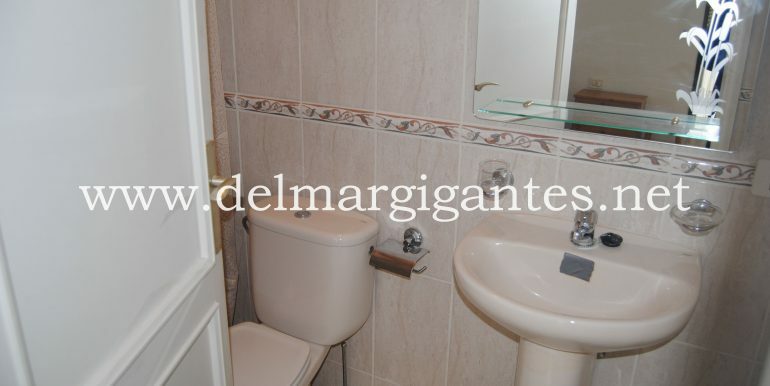 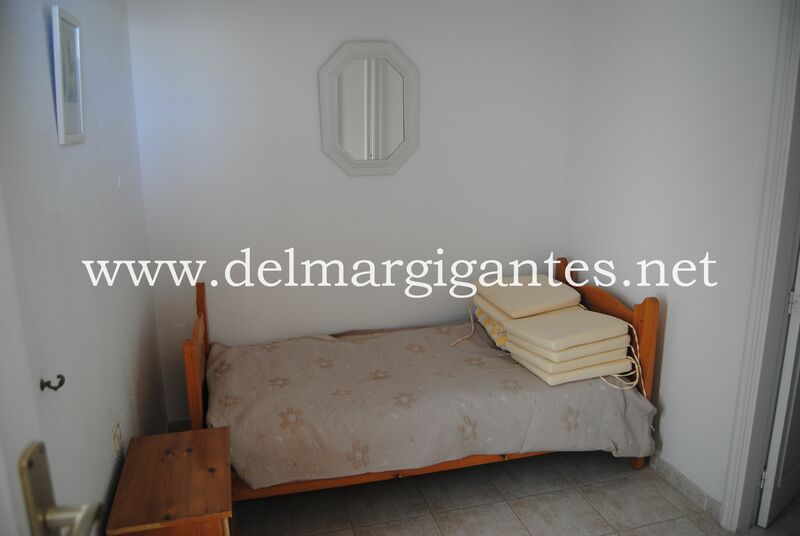 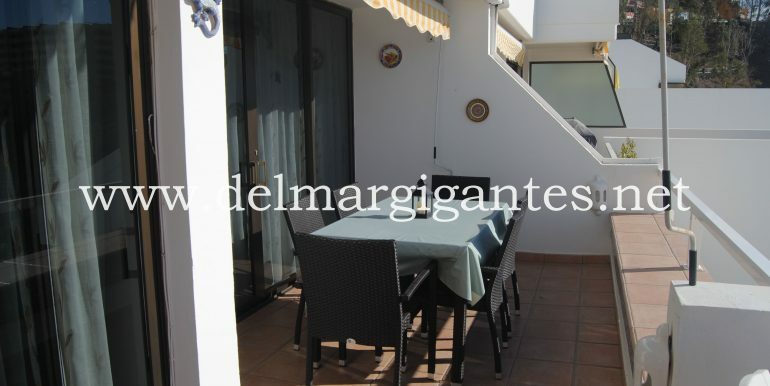 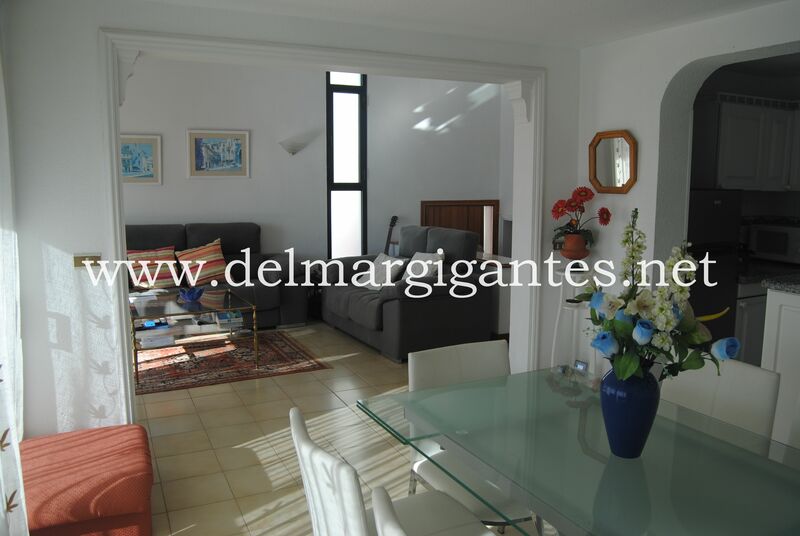 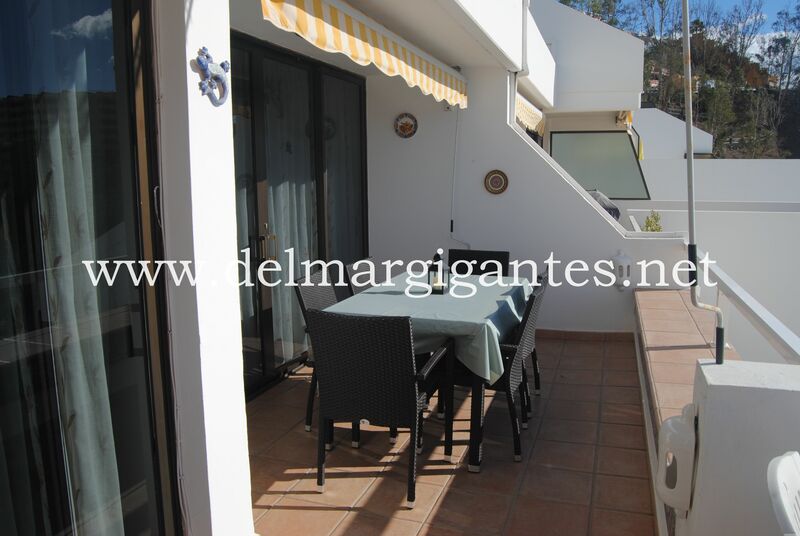 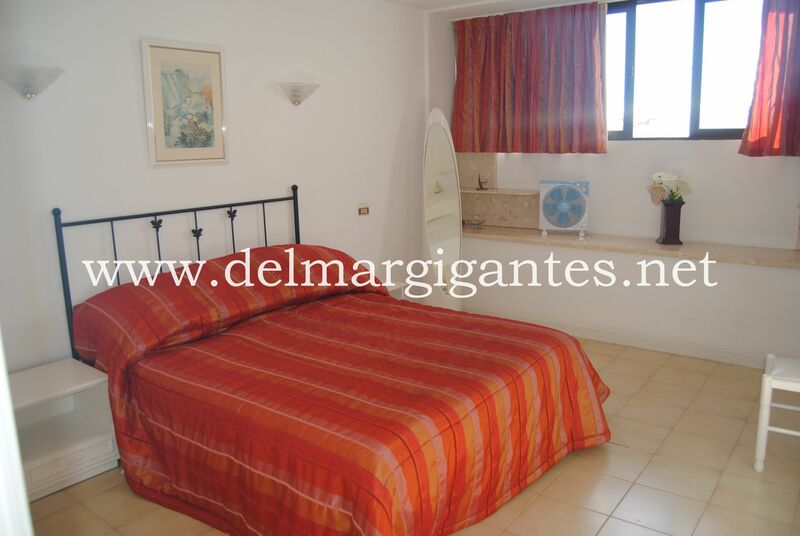 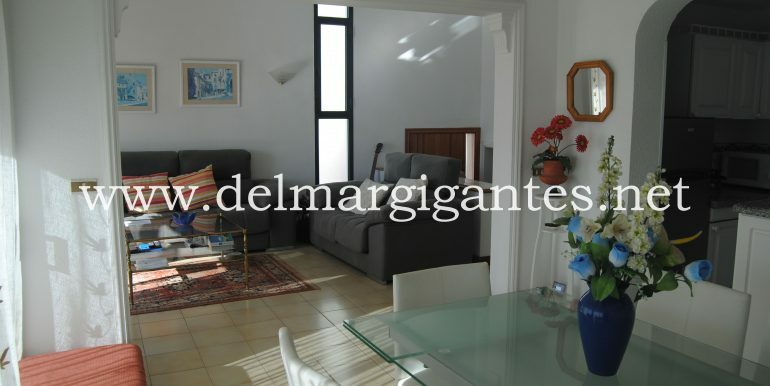 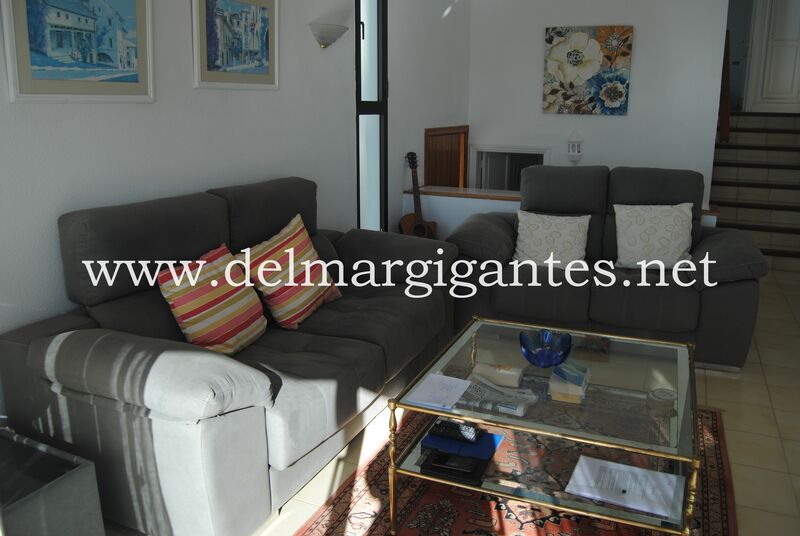 This apartment has three bedrooms two of them En-Suite, this apartment is split level and fully furnished. 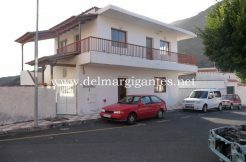 The lower level has an open plan lounge with vaulted ceilings and dining area,there is and American style kitchen which is fitted with all appliances,there is also a single bedroom on this level with an En-suite shower room, and on the upper level a family bathroom with separate shower, double bedroom with fitted wardrobes and access to another terrace, this also has the utility cupboard, the master bedroom is large in size with fitted wardrobes and an En-suite shower room . 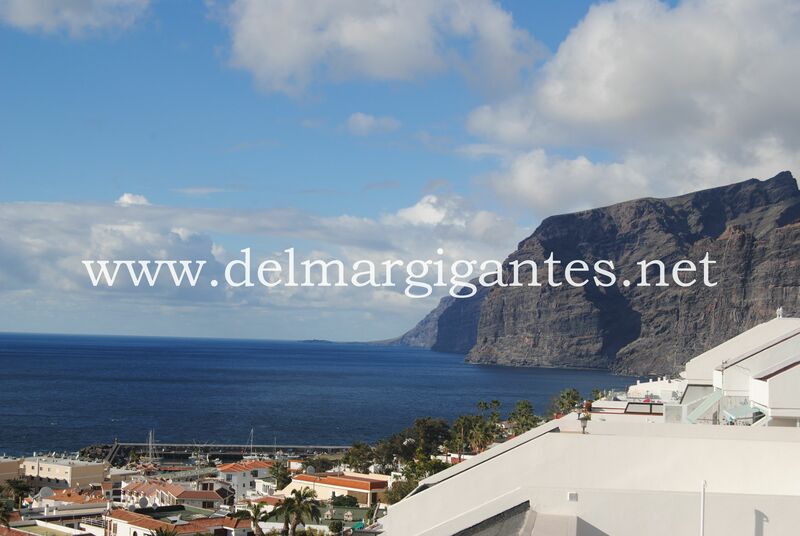 Both the lounge and dining area access the large terrace (53m2)benefiting from all day sunshine and views of La Gomera and the wonderful cliffs and harbour of Los Gigantes. 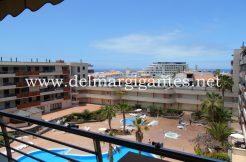 Within the community there is a heated pool and small garden area, close to shops bars and restaurants this is an ideal location and viewing is recommended.